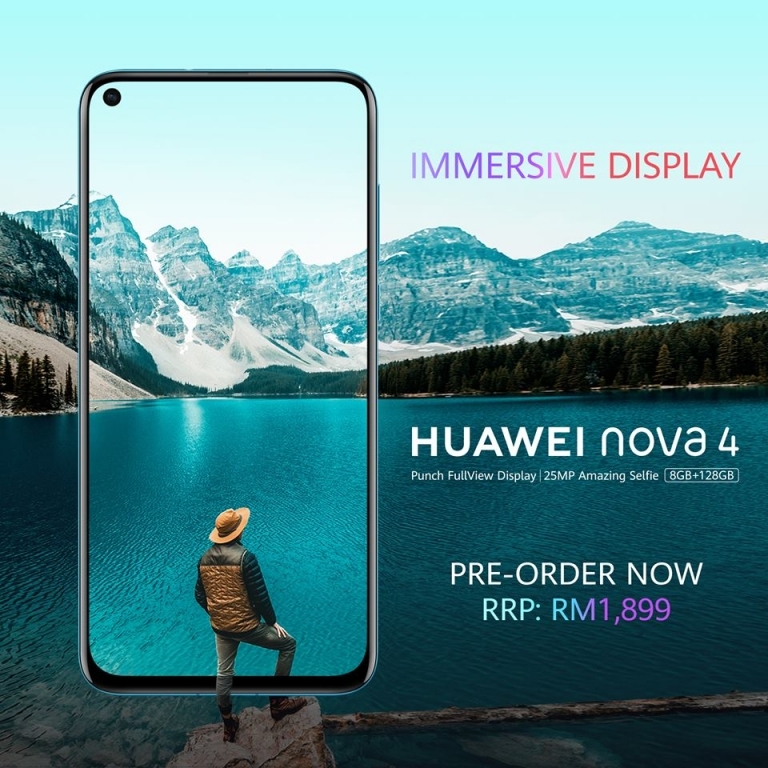 Huawei Nova 4 is available for pre-order now at RM1,899! 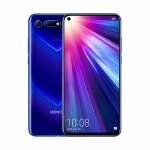 Pre-order now for Huawei Nova 4 at all Huawei Brand Store and Huawei Official Online Store. 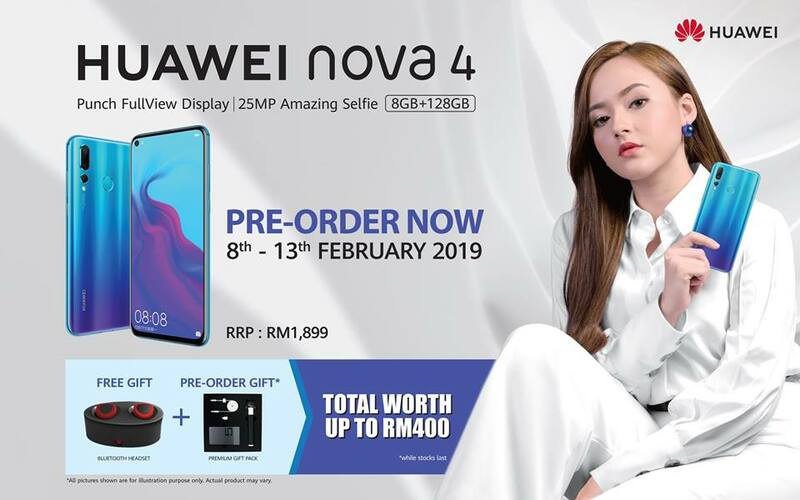 A FREE Bluetooth headset and an additional premium gift pack giving out exclusively only to those who pre-order the Huawei Nova 4. 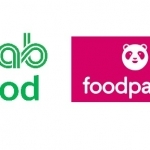 Grab Food and Food Panda are offering discounts or free delivery fees!